The contents of our questionnaires can be assigned to different question modules, which in turn can be classified into 11 general SOEP topics. There are modules that are subject to permanent social changes and therefore repeat themselves annually, and there are modules that are only asked every few years. The ”Replication“ column of our topic tables allow a quick assessment of the type of question. In addition, the SOEP provides modules that can appear in adapted form in several questionnaires e.g. the ”Big Five Personality Traits“ module. From the Mother-Child-Instruments to the Individual Questionnaire, the personality traits are queried and modified according to the target group. The listed tables refer to the respective modules of a questionnaire, not to the items of the question. Therefore, it may happen that the specified years in the ”Replication“ column do not apply to every variable, since certain items were added in later years or are no longer applicable. The listed modules do not represent all variables of the SOEP, nor do they refer to all questionnaires. Numerous specific information can also be found in our generated data sets. SOEP Scales Manual This manual briefly describes the theoretical background and development of all of the scales used in the Socio-Economic Panel (SOEP) study. It also provides the relevant citations as well as the items belonging to the scales and the answer format, including the verbal anchors. In this topic you find various information about the birth dates, no matter if interviewer, children, siblings or parents. 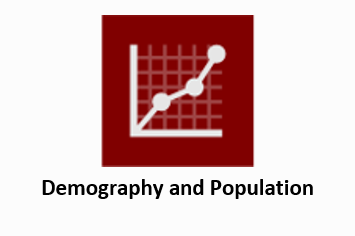 Furthermore, there is data on places and history of births in households. The household sizes and relationships between the different persons in a household are also listed, as are the sexes of all persons involved. 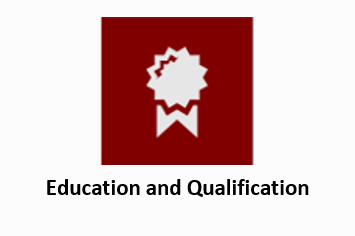 Information about the topic profession can be found in this section. From the very first job and further training, to job changes and parenthood, to part-time jobs and unemployment. 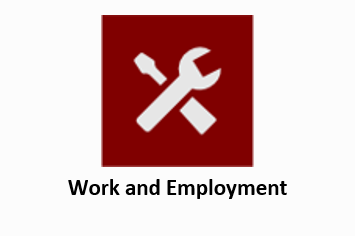 However, not only objective information such as hours of work, but also perceptions of the working environment and feelings about work are shown. Income and finances are an essential part of our everyday life. How much money is earned and how much is spent. 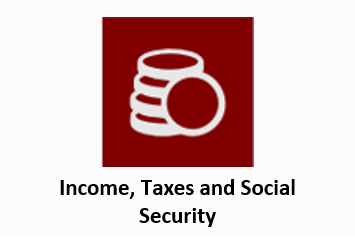 Child benefit, pensions, inheritance or salary, but also taxes and debts belong to this topic. No less interesting is the information on other assets such as real estate or property, plant and equipment. 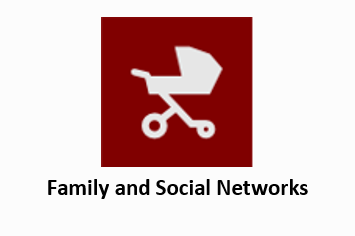 As a household study, the SOEP determines rich information about family and social contacts and how these relationships change at different stages of life. The whole cycle of life with its wonderful and sad facets and a wide range of information is shown in this section: Pregnancy - birth - parenthood - kinship - circle of friends - marriage - divorce - death. And of course many more data can be found here. On the subject of health, numerous personal data such as the number of doctoral visits and habits like sport or alcohol consumption are recorded. 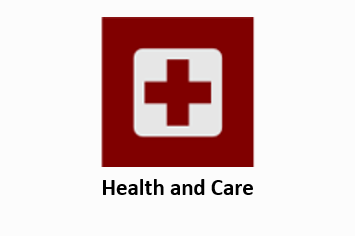 There are also information on health insurance, health status and grip strength. However, health information from other people such as children or deceased persons are also displayed. In this section you will find information about the household and everything that has to do with everyday life. What kind of home do you live in? Are you an owner or a tenant? Which expenses do you have on things like personal hygiene, the car or holidays? Who’s taking care of the kids? All this and much more information about living, its costs or the living environment can be seen here. Education is one of the cornerstones of our society today, and the information that can be obtained through the SOEP is numerous. Whether school achievement, vocational training or academic success in this section is everything about the education of people. The school history, reasons for lack of further training, educational goals and so on. Furthermore, basic skills of children can be found here to, whether they are able to speak in whole sentences or use scissors, for example. The character of a person offers a variety of analysis possibilities. 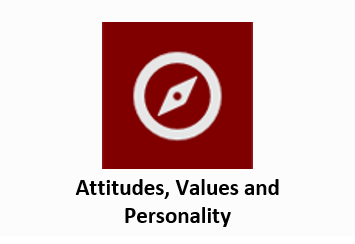 Information about the personality of the respondents, their political orientation, concerns, satisfaction, willingness to take risks and much more can be found in the “Attitudes, Values, and Personality” section. Time is a valuable resource for every human being. 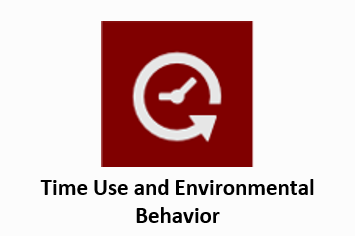 Information on how a person plans their time, what obligations they have at what time and how they spend their free time can be found in the “Time Use and Environmental Behavior” section. This section also provides comprehensive information on environmental awareness. Which transport infrastructure is used, which energy resources are used to what extent and what is the position on the subject of renewable energies? Migration and establishment processes are changing society. With its large number of migration samples and specific migration questions, the SOEP can cover these research topics comprehensively. 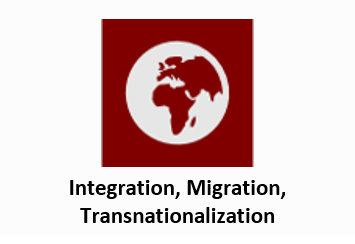 The area “Integration, Migration, Transnationalization” offers you analysis possibilities on migration history, discrimination, inter-ethnic contacts, education, cultural integration, transnational relations, identification with Germany and the intention to stay. In the “Survey Methodology” section you will find many relevant variables on imputation, weighting, field work in SOEP-Core, identifiers, the interviewer’s working methods,survey methods and also information about our respondent’s exit from the survey.